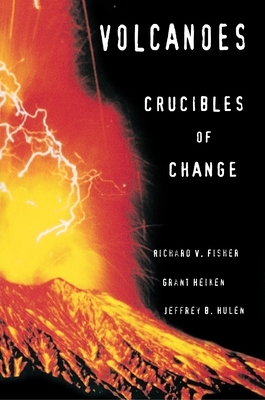 Volcanoes concludes by assisting readers in experiencing these geological phenomena for themselves. An unprecedented "tourist guide to volcanoes" outlines over forty sites throughout the world. Not only will travelers find information on where to go and how to get there, they will also learn what precautions to take at each volcano. Tourists, amateur naturalists, and armchair travelers alike will find their scientific curiosity whetted by this informative and entertaining book. Richard V. Fisher is Professor Emeritus of Geological Sciences at the University of California, Santa Barbara. Grant Heiken, a volcanologist at the Los Alamos National Laboratory, teaches courses in volcanology at the University of New Mexico. Jeffrey B. Hulen is a research geologist at the Energy and Geoscience Institute of the University of Utah.